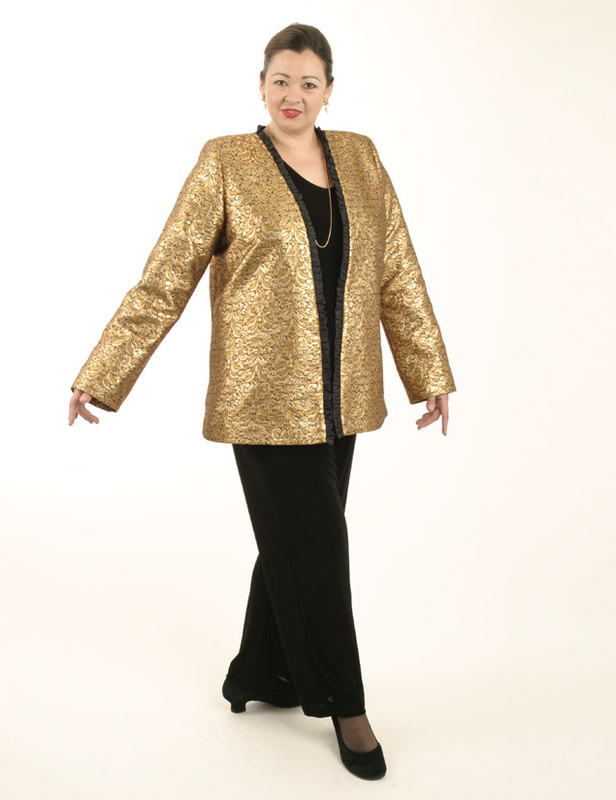 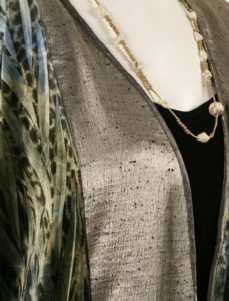 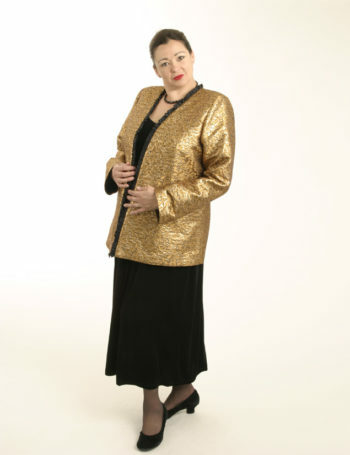 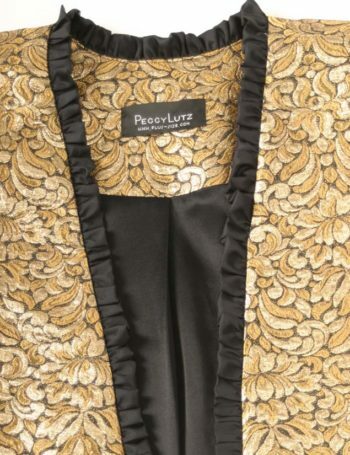 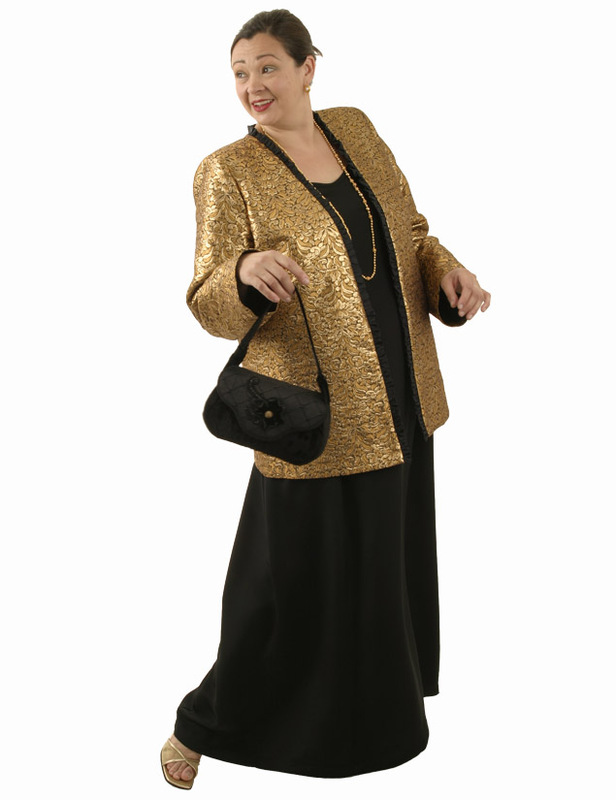 Plus Size Special Occasion Jacket La Croix Brocade Gold Black: This sumptuous gold brocade was created for Christian La Croix, who no doubt used it with 7 other fabrics to create something astonishing. We keep it simple and life-style appropriate with this Coco. 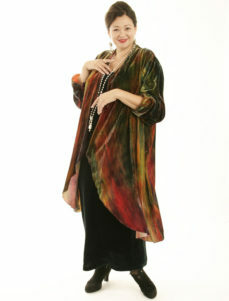 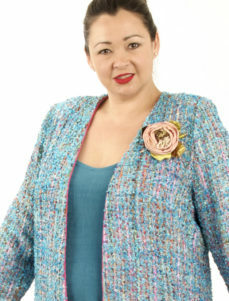 This jacket is one of a kind, the sample, the jacket you see in the photos. 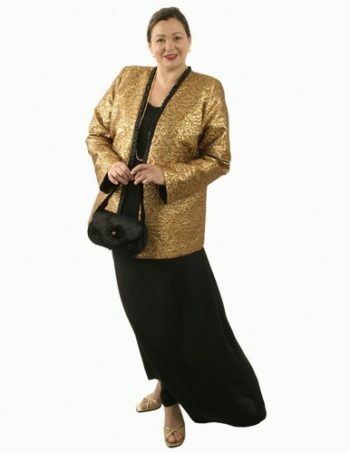 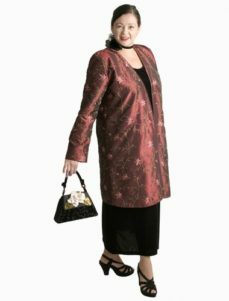 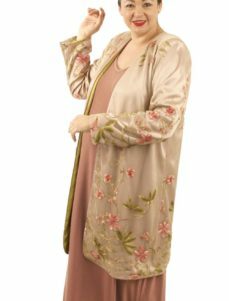 Be the first to review “Plus Size Special Occasion Jacket La Croix Brocade Gold Black” Click here to cancel reply.